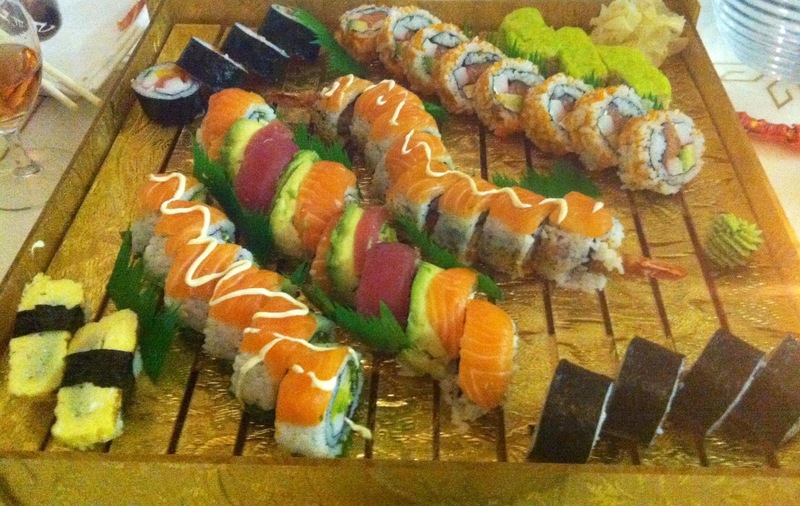 Sushis and sashimis are on top of our favorite foods to eat.. I have to say Kit and I are a huge fan of this Japanese creation. Kit and I had sushi during our first date at this Japanese restaurant, Myo, in Lausanne. The food was okay, it just was not to our liking. This restaurant may not be as fancy and classy as you’d want, but they make really good sushis and serve fresh sashimis. Funny thing is that this restaurant is owned and run by a Chinese family, so you might think it’s not authentic Japanese, right? We can assure you though that they make the food just as authentic as any Jap resto does in the region. The service is good, not perfect; the staff is friendly and accommodating. What we like most about this restaurant is their flexibility; we can order something that is not in the menu and they make it for us. They also have the best seaweed salad and the prices are very affordable, too. If you’re in the region, want some Japanese food, and want value for money, we definitely recommend this place. If you are also an Unagi (eel), Tamago (japanese omelette), and Toro (tuna belly) lover like us, then this is the place to go. The manager who is also the sushi chef is very nice and friendly. The restaurant has a cozy and romantic atmosphere. It is better to reserve a table especially during the weekends. The restaurant is quite small and can only accommodate a certain number of guests (definitely not more than 20 on the first floor). Yes, this restaurant has a second floor which we believe is alloted for guests who prefer to have hot plates. We haven’t tried it yet, though. The downside, it is more expensive than St-Roch, probably because it is situated in Lausanne. They also run out of stock (fish, crab, etc.) most of the time, so even if they have the best Toro, they might not have it when you want it. In spite of that, we still keep on coming back. Miyako being one of the restaurants of Beau Rivage Palace in Lausanne is the fanciest and the most expensive out of the three. But that doesn’t mean they serve the best food, although we can say that they have the best service compared to St-Roch and Ichiban. 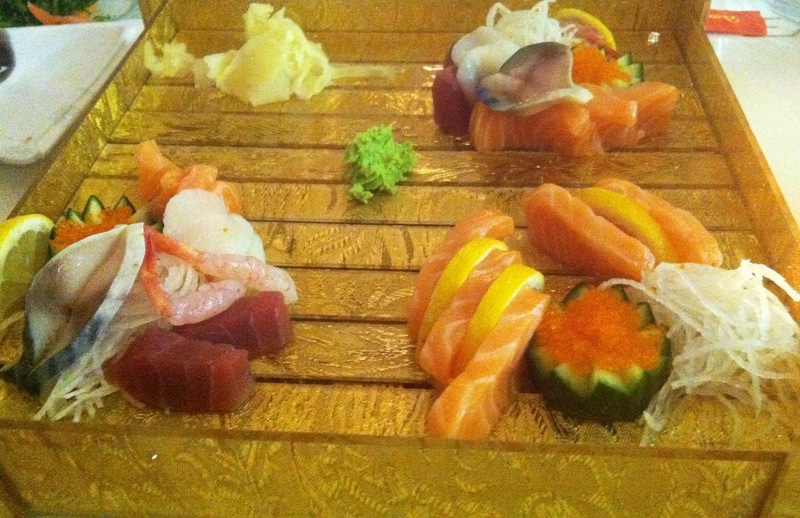 Miyako is the place to go if you feel like having japanese food and pampering yourself at the same time. Reservation is advised, this restaurant is much smaller than Ichiban.